Your new D.R. 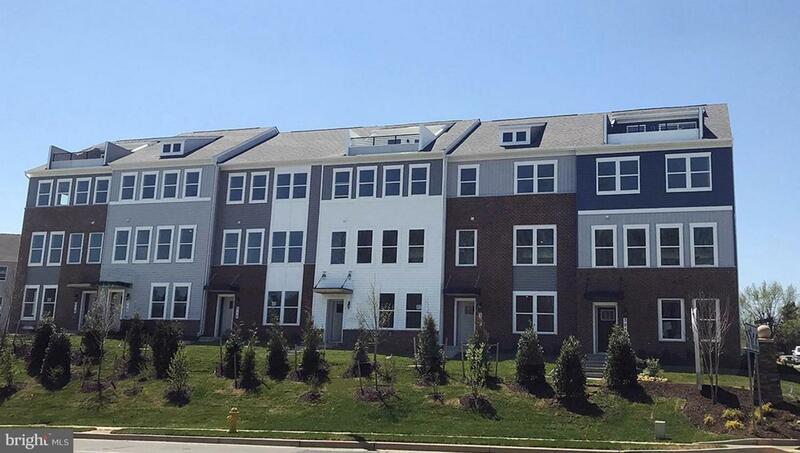 Horton Home at The Cove in Edgewater is now connected with our Smart Home Technology Package ~ this 22 Ft. wide townhome features a 2-car garage and parking pad. The kitchen features antique maple cabinets, quartz countertops, designer backsplash, a huge pantry and plenty of space for your kitchen table. Hardwood is throughout your first floor with a deck off your kitchen for grilling. Enjoy entertaining on your loft and rooftop terrace!